CSR initiative is any organisation’s efforts to improve and impact the society in a positive way. 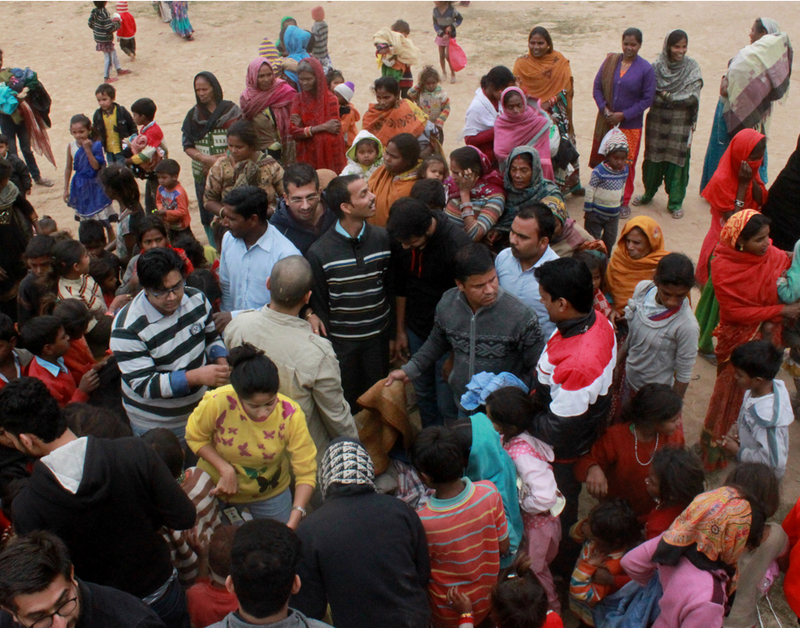 smartData’s never ending endeavour to do so, continues by associating with various such social causes. smartData believes in tapping the best of women potential and empowering them to execute the same. 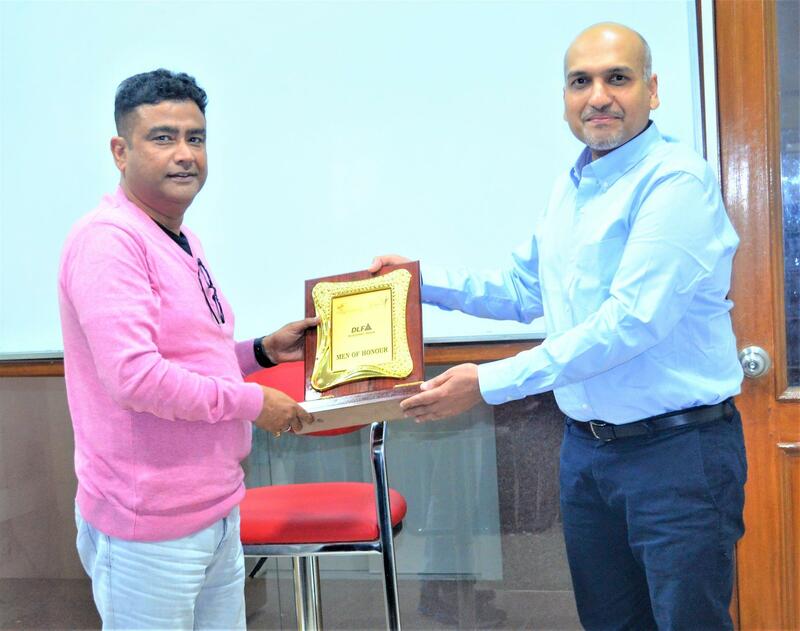 This belief emanates the very thoughts of our CEO, who was recently honored with the Man of Honour award for his contribution to CSR initiatives empowering women. 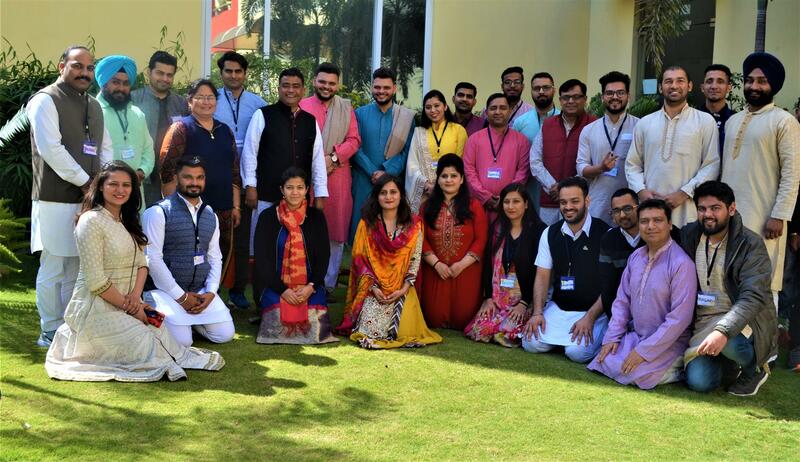 Business has a responsibility beyond its basic responsibility to its shareholders like; stakeholders: customers, employee, NGOs, government – the people of the communities in which it operates. 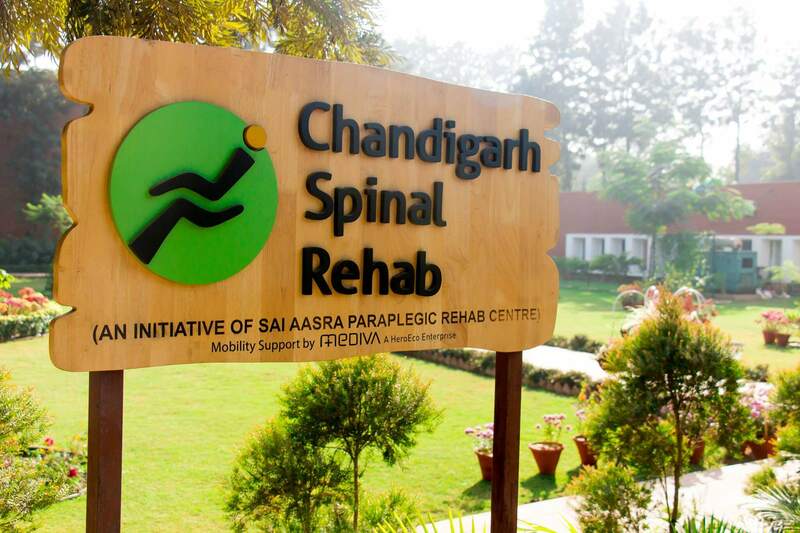 This women’s day we had a small session from Ms Nikky P Kaur, Founder and CEO of the Chandigarh Spinal Rehab, which helps in enabling independent living and enhancing the quality of life of people with disability. 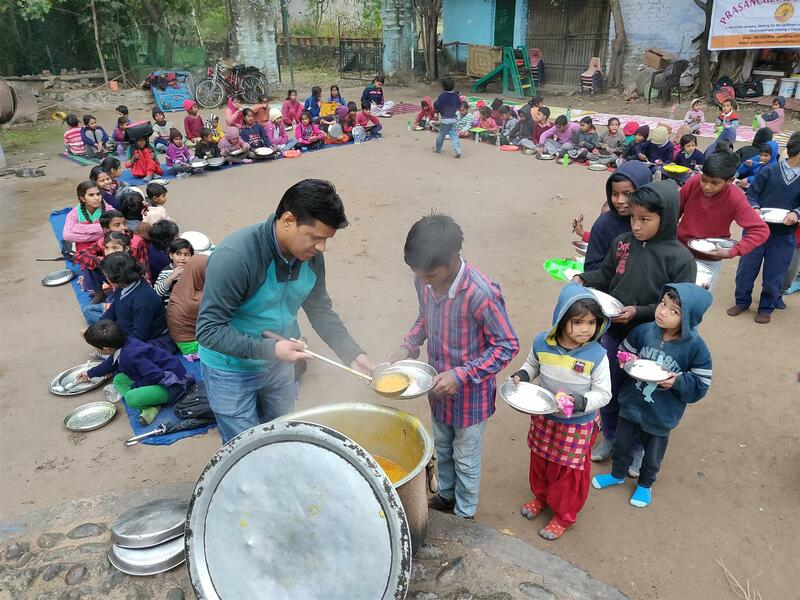 A charity initiative supported by smartData Enterprises Inc.
We support this cause for better environment and always committed for our mantra of smartCFG, which comprehends “smartData Community, Fitness & Green”. smarTians participated with full enthusiasm in cleanliness drive to keep office-surrounding area neat and clean. Creating a strong business and building a better world are not conflicting goals – they are both essential ingredients for long-term success. The love, care and smiles that one receives from serving the society is what drives us to do more for the betterment of people. Small or big our initiatives are directly from the people of this organization. 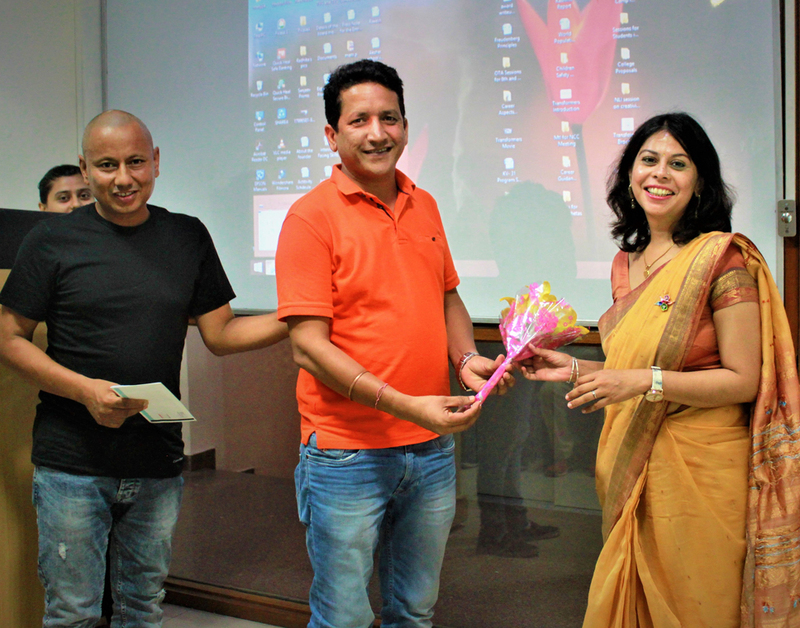 A charity initiative supported by smartData Enterprises Inc in association with Prasanchetas Foundation. 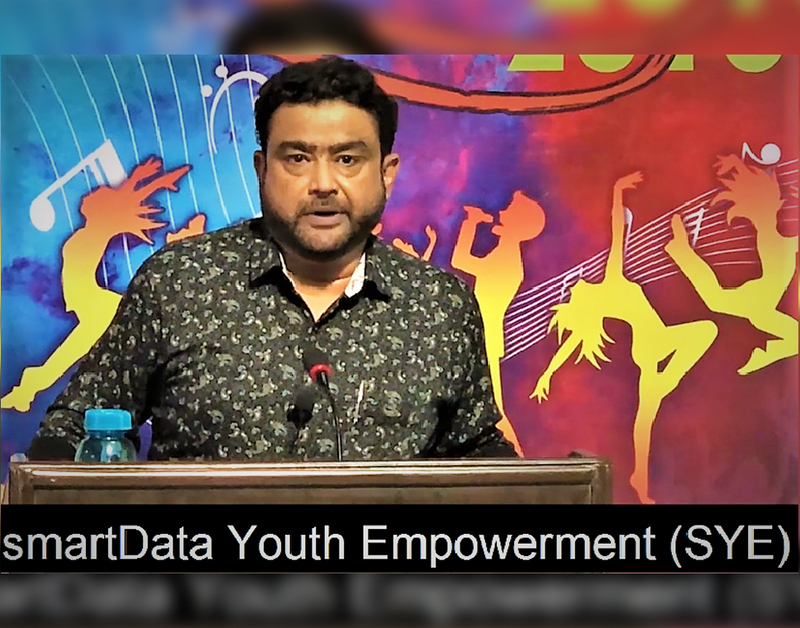 “smartData Youth Empowerment” (SYE) is our social initiative announced by CEO Ajay Tewari on 19th foundation day anniversary. The initiative aimed to provide opportunities for 10 young underprivileged talented students to support them in their future endeavors. smartCFG is our work culture; which comprehends Community, Fitness & Green. 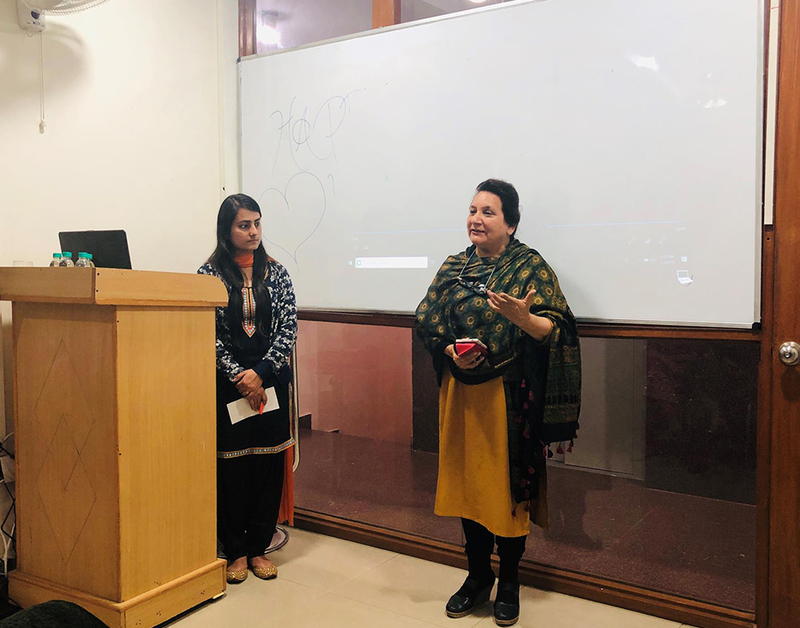 We move ahead in our corporate social responsibility (CSR) commitment to give back to the society in meaningful ways – 1.5 lacs rupees support extended to Manjula Sularia founder of “Pransanchetas” foundation. 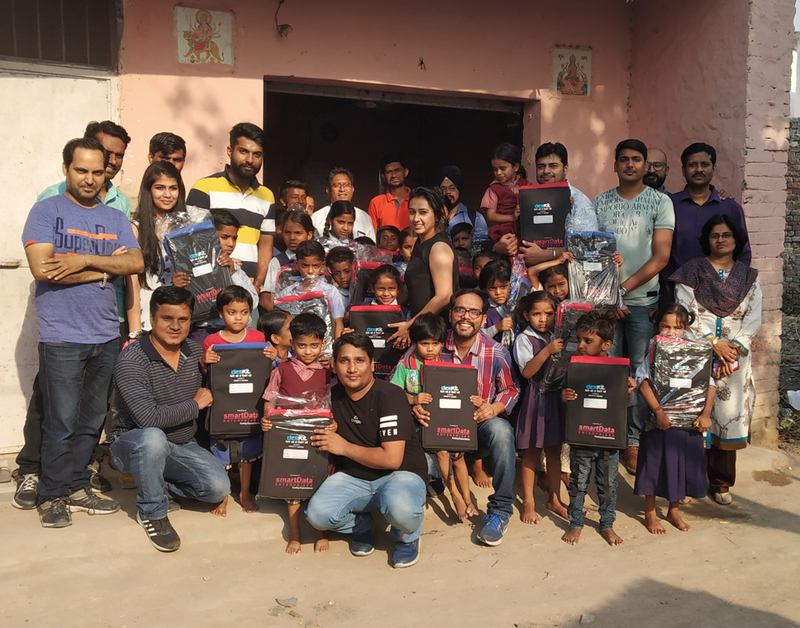 As part of our Corporate Social Responsibility activities, smartData sponsored 200+ Deskits to young needy school kids in the local vicinity. These deskits helps in keeping a good sitting posture for kids and also encourages and motivates them to be more organized.